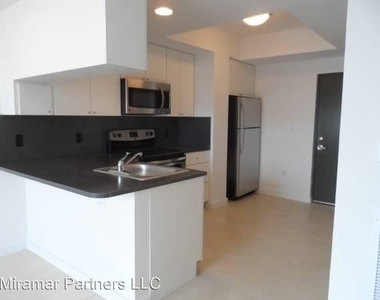 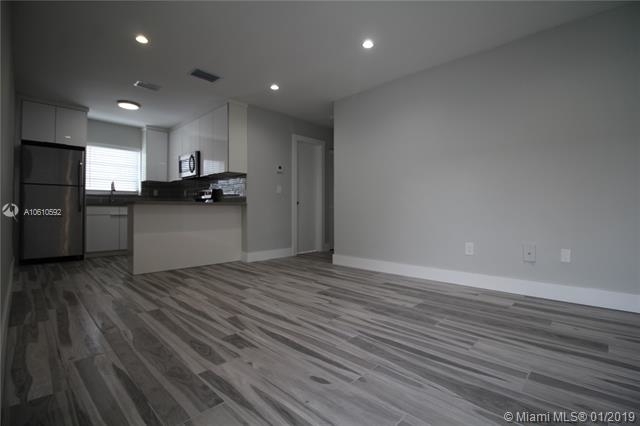 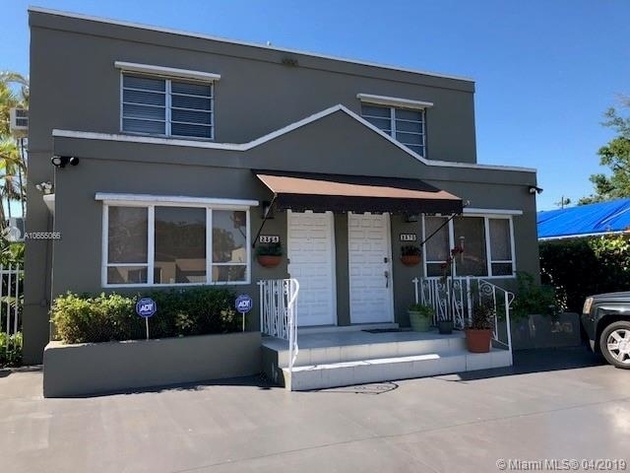 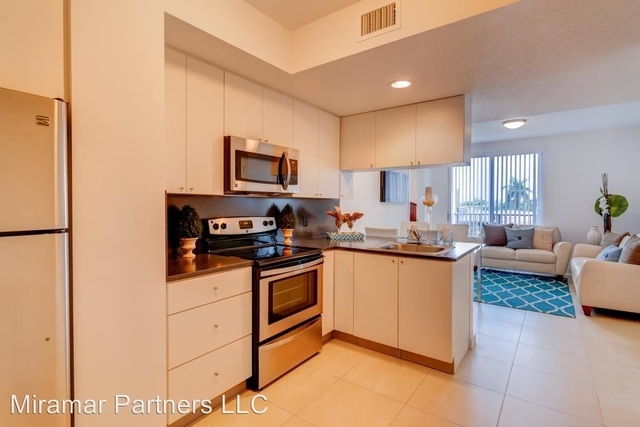 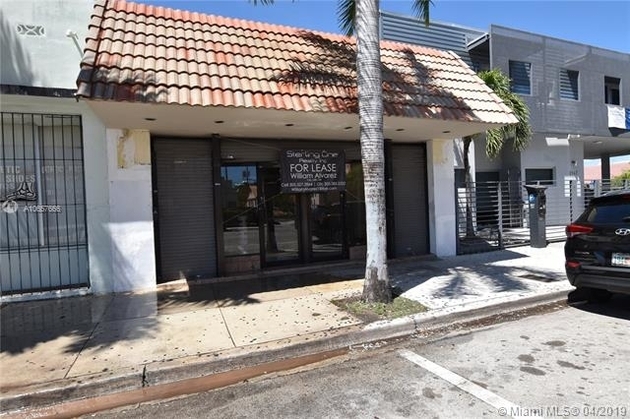 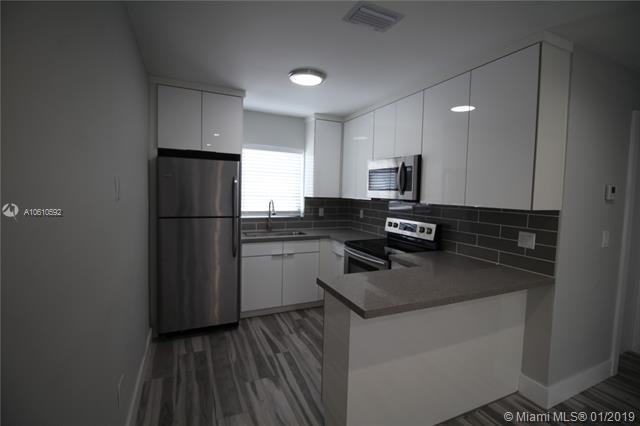 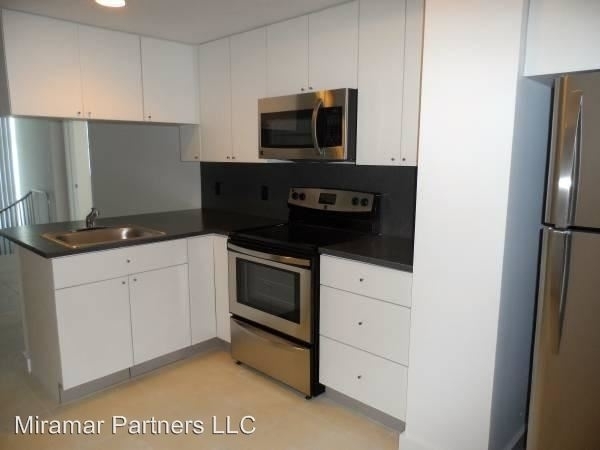 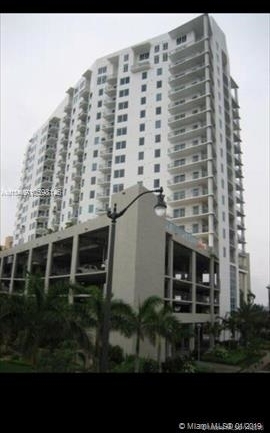 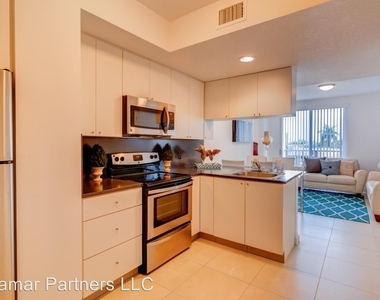 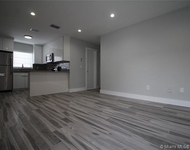 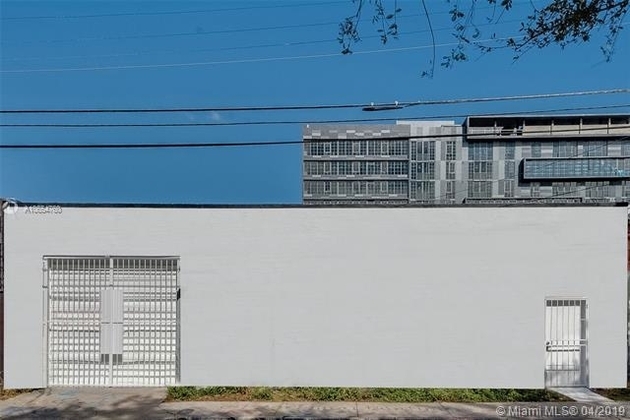 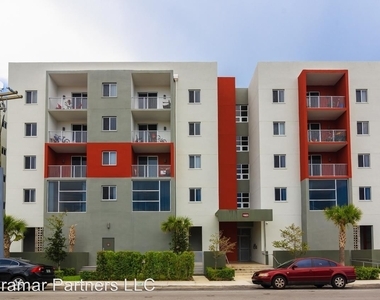 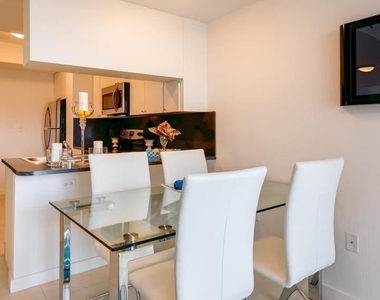 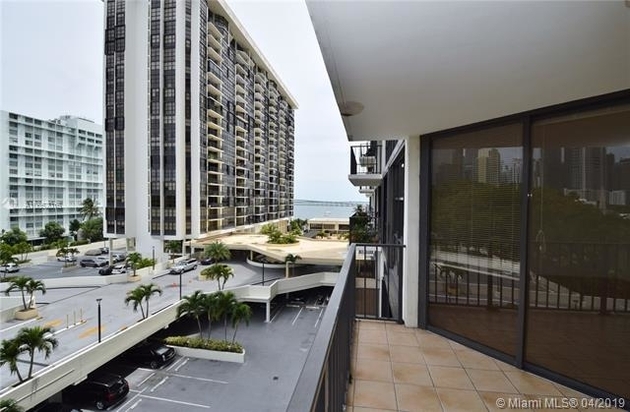 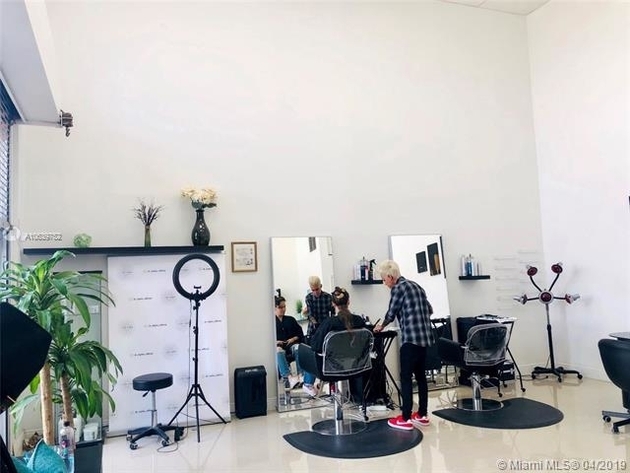 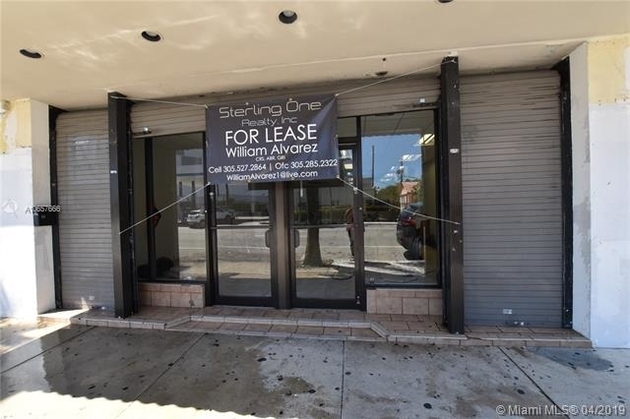 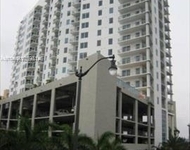 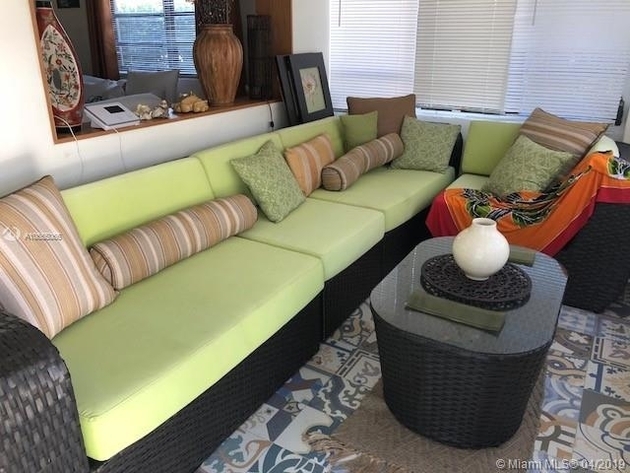 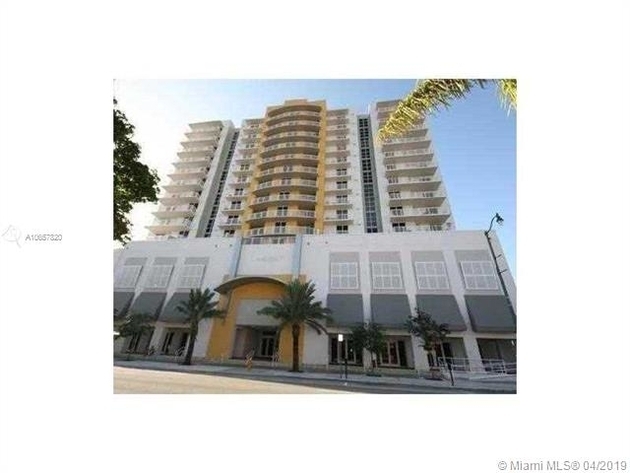 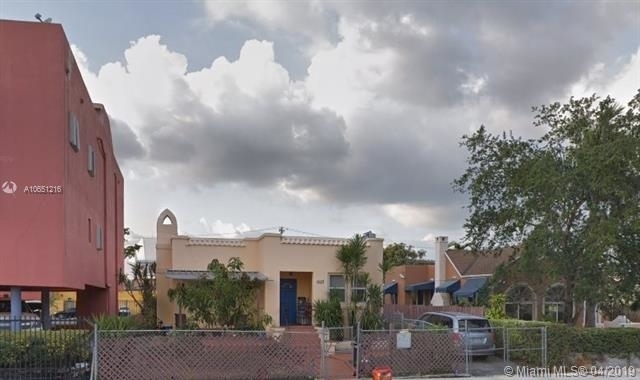 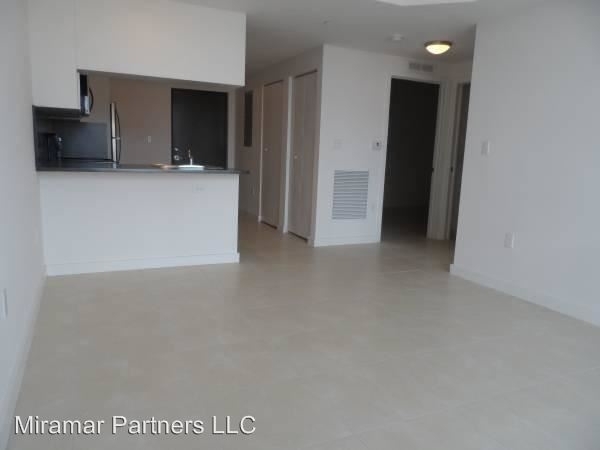 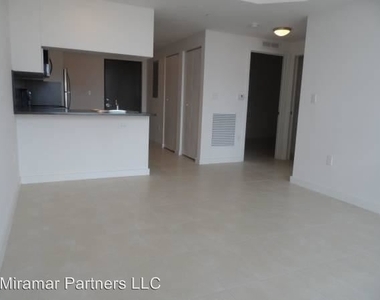 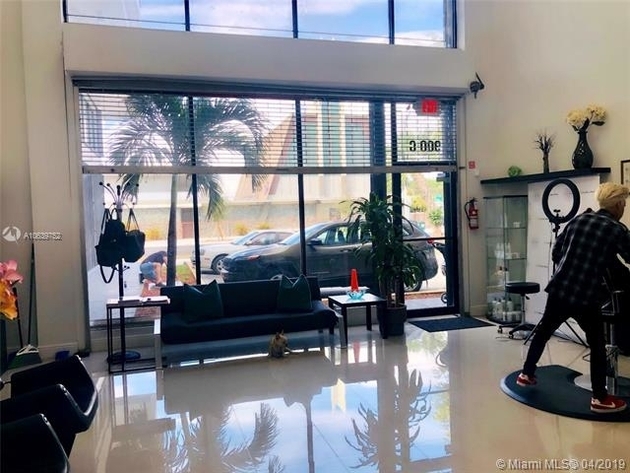 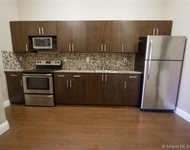 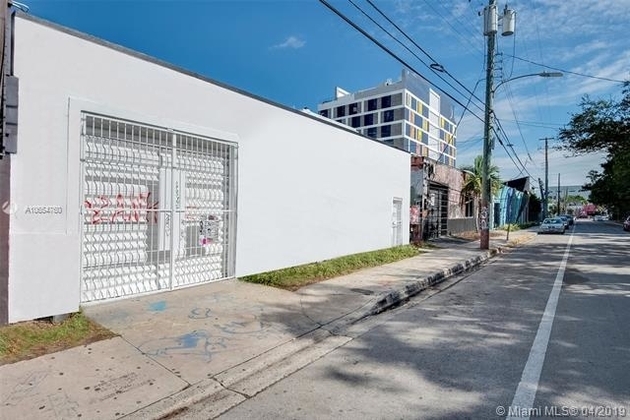 Miramar Apartments 2BD - Miramar Apartments located minutes from Brickell & Downtown Miami in East Little Havana at 1023 SW 6th St.
Be close to all the action but pay half the cost in this new gated, modern building. 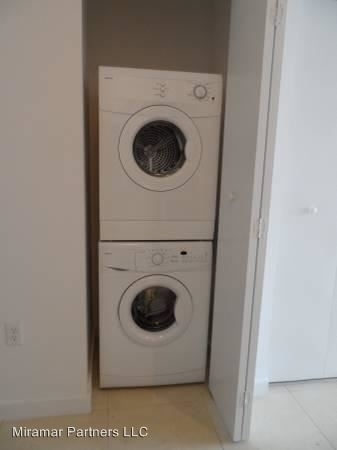 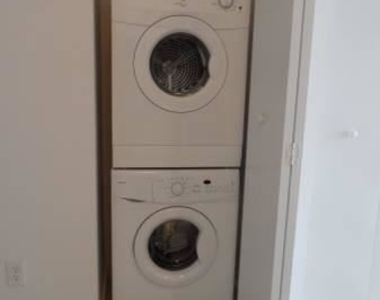 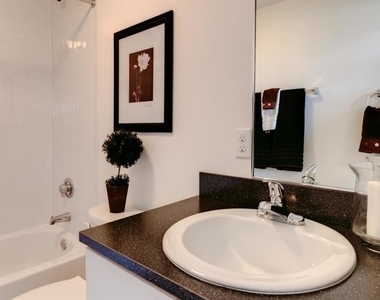 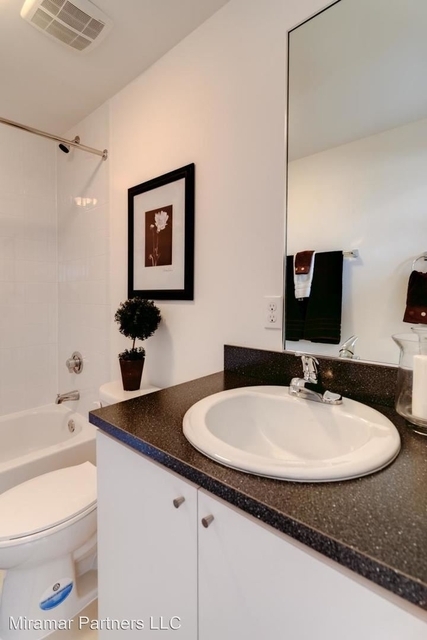 Town-homes have private entrances with an enclosed patio and garden, private staircase with foyer, double-high ceilings with large picture windows, stainless steel appliances, washer/dryer in unit, modern white tile floors, tankless continuous flow hot water heaters and two parking spaces included in monthly rent. 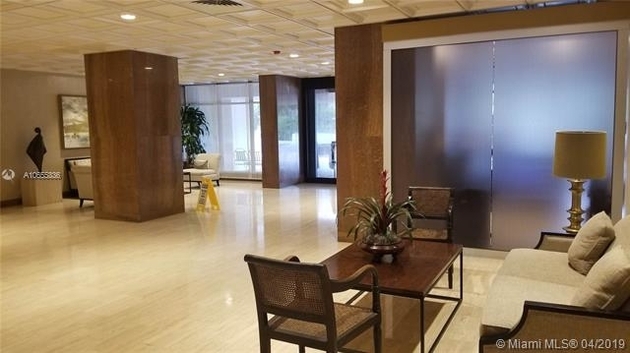 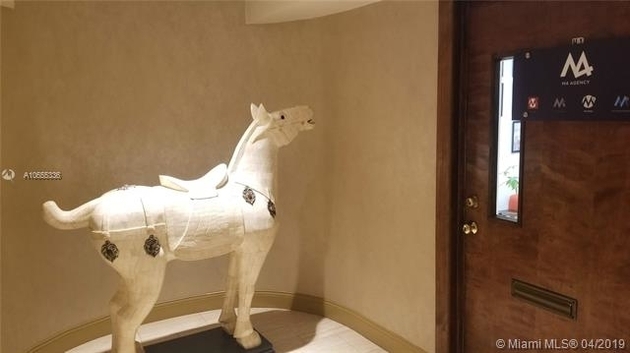 Building features gated and remote-controlled doors and entrances, security cameras covering entire premises, bike parking, guest-access through front door intercom system, and secure parking. 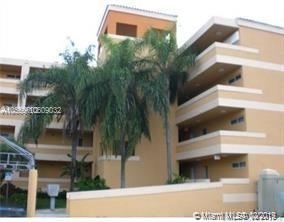 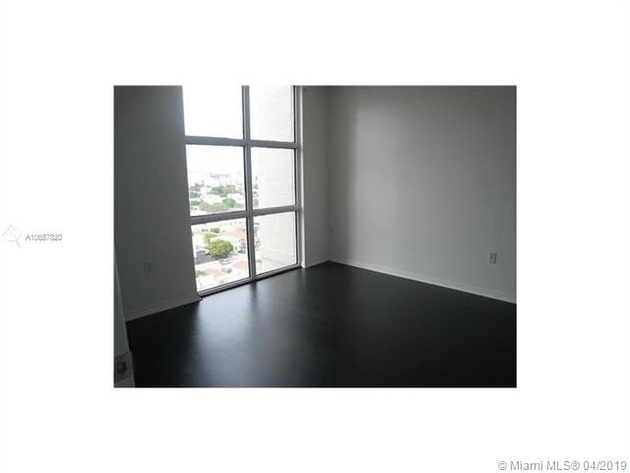 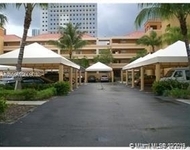 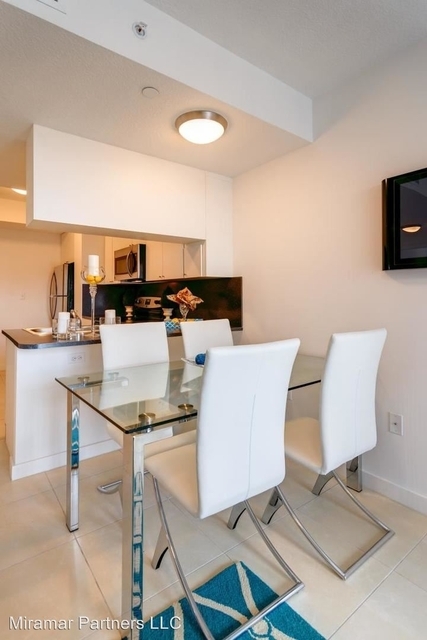 miramar Apartments 3BD - Miramar Apartments located minutes from Brickell & Downtown Miami in East Little Havana at 1023 SW 6th St. 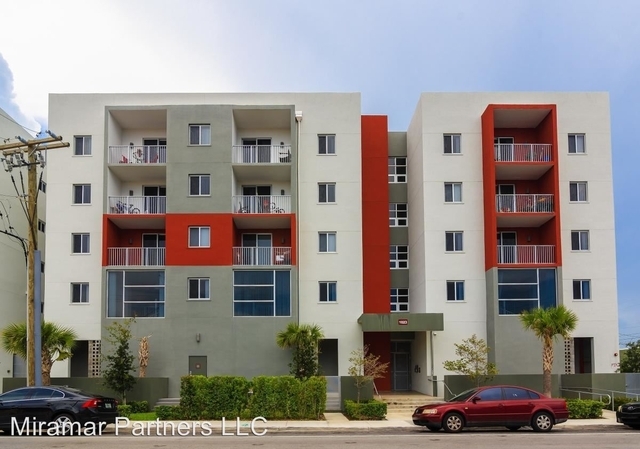 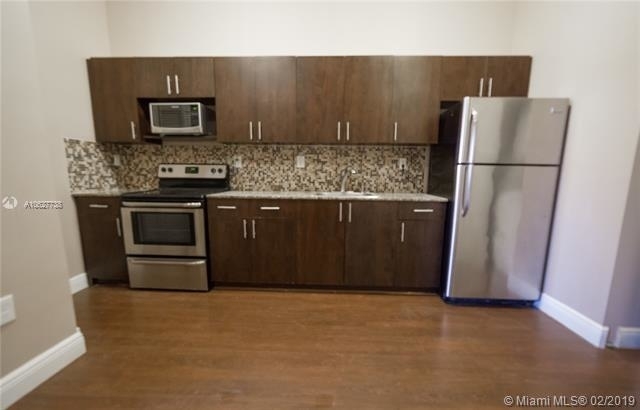 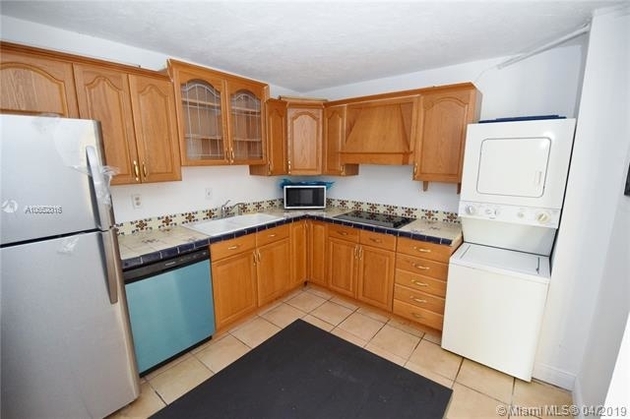 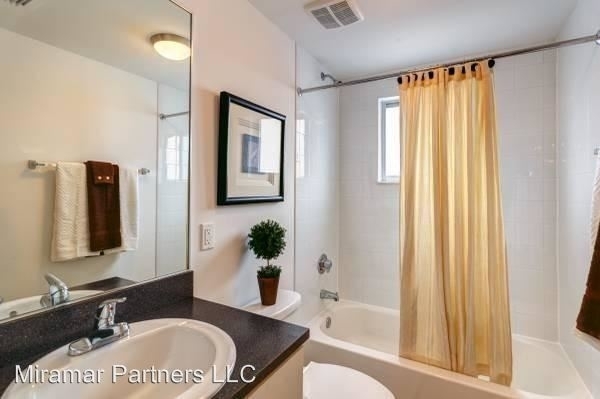 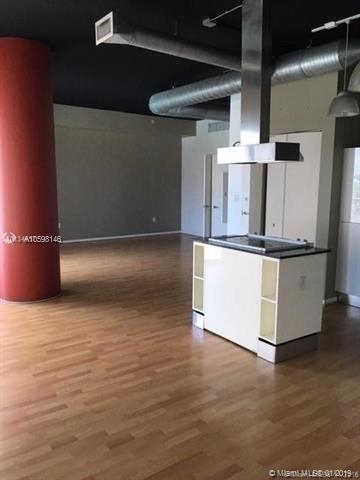 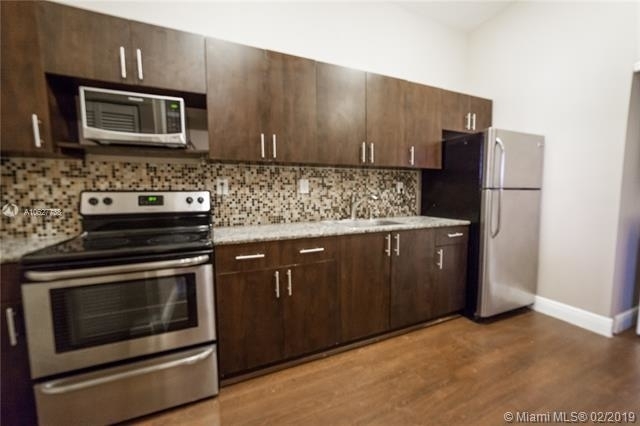 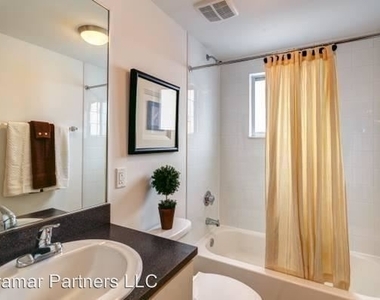 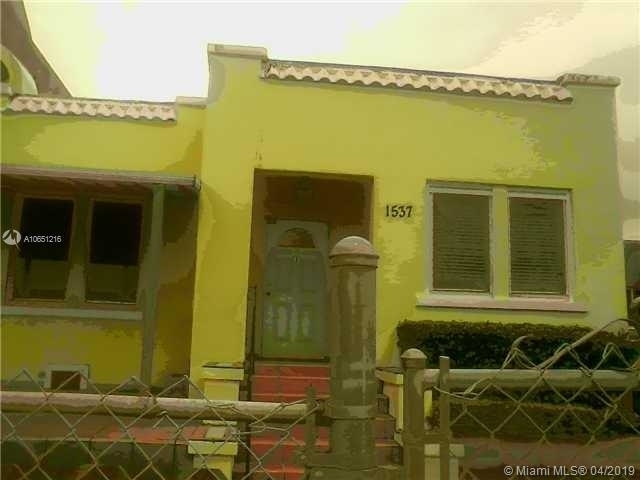 This apartment is on par with the median price for 2BR / 2BA apartments in East Little Havana, which is $1,700.